SigNature molecular ink enables forensic verification of products, and can be seamlessly added to your high-volume production line via a secure date-lot code. Unique to each customer, Signature molecular ink is created with the addition of a secure molecular tag. The molecular ink is applied to a product or package using a Videojet Technologies 1860M continuous inkjet printer. 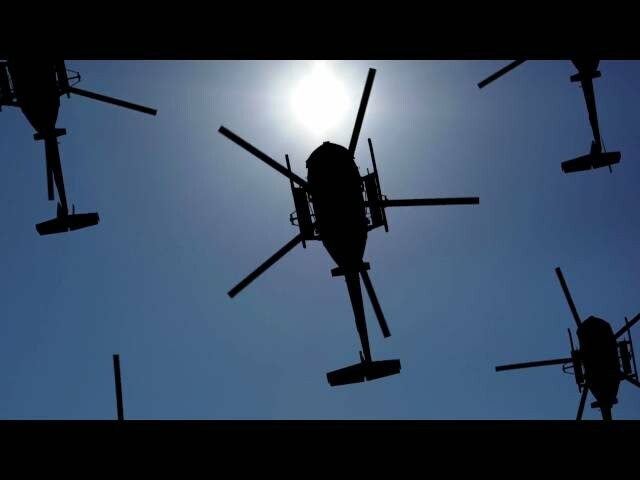 Applied DNA Sciences is incredibly proud of its long-standing relationship with the Defense Logistics Agency - DLA supporting the Armed services in wartime and peacetime with everything from food to fuel. Through a process of continuous innovation and improvement, we are able to provide turnkey solutions for all DLA trusted supply-chain partners and contractors. From small manufacturers and distributors to large OEMs and Prime Defense Contractors, we offer in-process and post-production SigNature® DNA marking to accommodate all scales of volume. The results are Trusted contractors providing components with per part long-term traceability for DLA’s customer, the Warfighter. The cotton in this product comes from the Warren Family Farm in Texas. They grow cotton using sustainable farming practices. For the first time using SigNature T technology from Applied DNA Sciences, the cotton in this product can be traced all the way from farm to final product, so you can be sure it was produced responsibly. 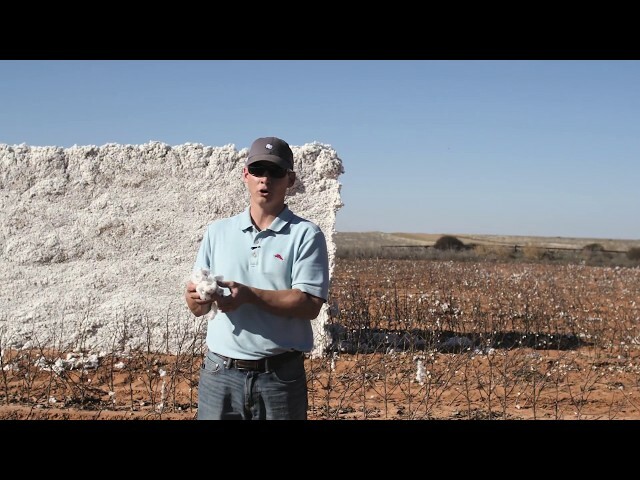 Cannon Michael, Sixth-Generation Farmer at Bowies Farm, explains that although all Pima cotton starts out pure, only PimaCott is guaranteed to stay that way through a revolutionary DNA tracking system provided by Applied DNA Sciences. This tracking system verifies that our Pima is never blended or contaminated. PimaCott™: Pure by Nature. Proven By science. The uncertainty of complex global supply chains has made it increasingly difficult to ensure the quality, performance and integrity of goods. In this environment, synthetic textile product manufacturers have fallen prey to suppliers who substitute genuine polyester with cheap, lower-quality materials to gain a market advantage. How can you be sure that products sourced and made in YOUR supply chain are real and safe? The answer starts with SigNature T DNA. 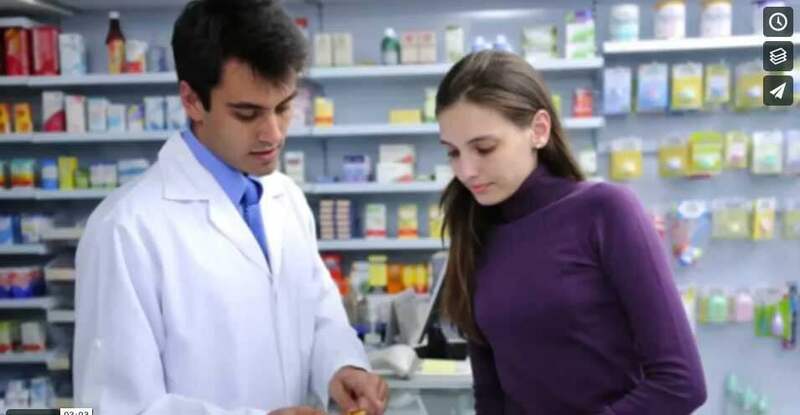 Counterfeit medicines are threatening the global supply chain, putting patients and pharmaceutical manufacturers at risk. With the help of easy-to-validate molecular tags - the next generation of Physical Chemical Identifiers - counterfeits can be effectively identified and combated. Safe and inert, DNA molecular tags can be added to pharmaceutical-grade ink or coatings. What are the Trends in Patient Health? Bob Miglani, Chief of Business Development at Applied DNA Sciences, Inc., explains the exciting and scary trends in patient health. With counterfeit medicine being silently sold to the complex web of global supply chain, it’s possible it could end up in the hands of patients. Applied DNA Sciences is committed to protecting patients by ensuring medicine is 100% real. We help companies to help patients answer very important questions: where does my medicine come from and is it safe? Join the molecular tagged universe. Provide your customers with certainty of product and material claims. CertainT provides proof of global sustainability for global and manmade fibers, all the way to finished products. REKOOP's 3 layer verification - forensic, system verification and paper certification - traceability through the supply chain is foolproof. And you can rest easy knowing that REKOOP is recycled with CertainT.